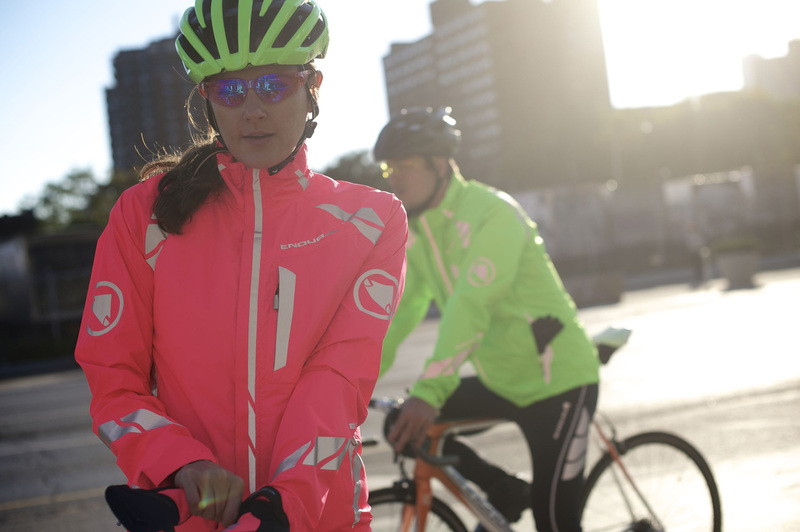 Arrive alive with Luminite. 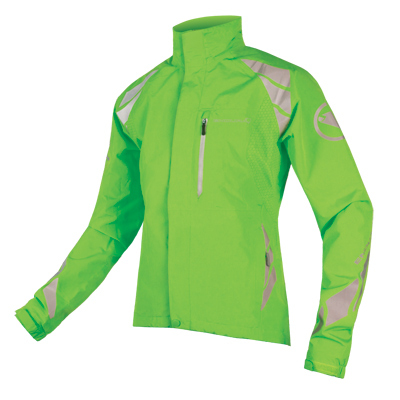 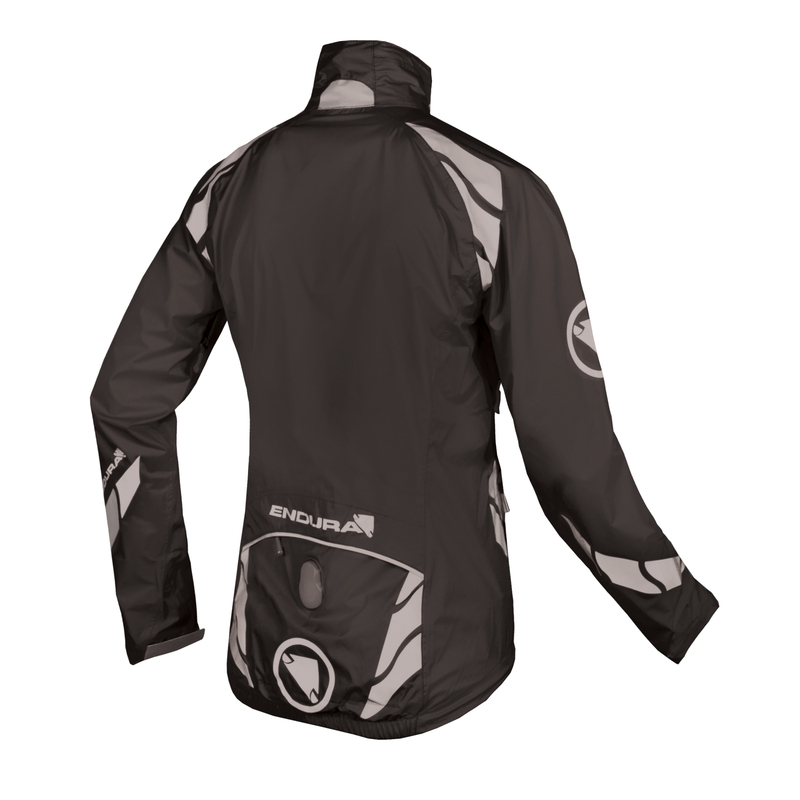 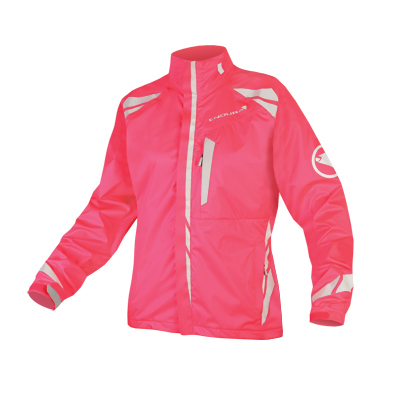 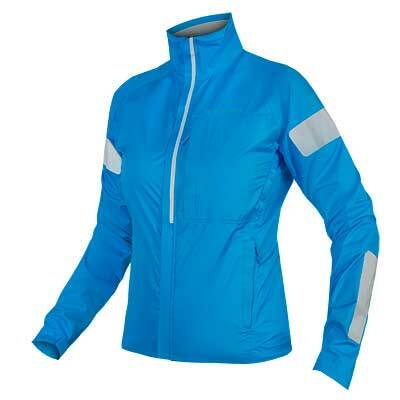 Our light-weight, waterproof cycling jacket for commuters, complete with integrated light. The women's Luminite II stands out from the competition in many ways. 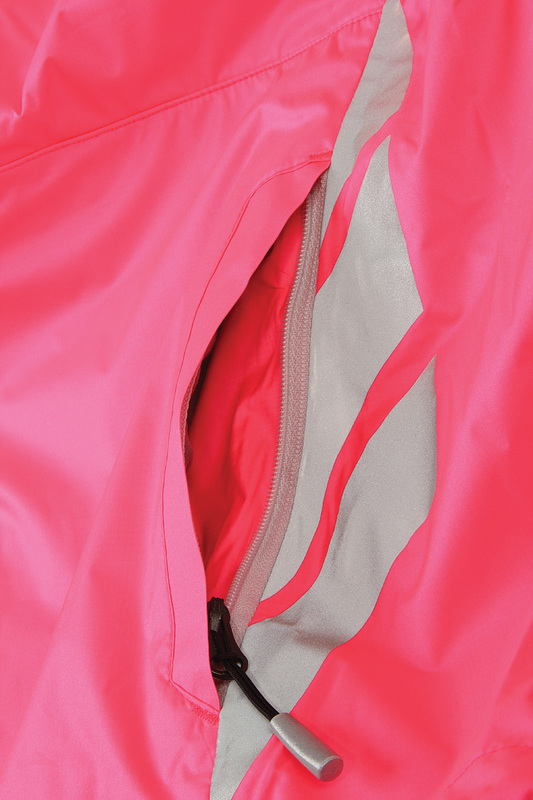 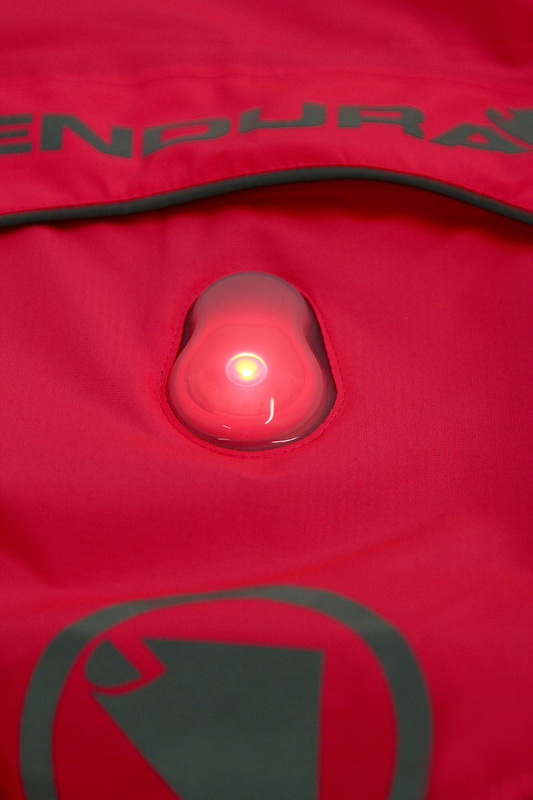 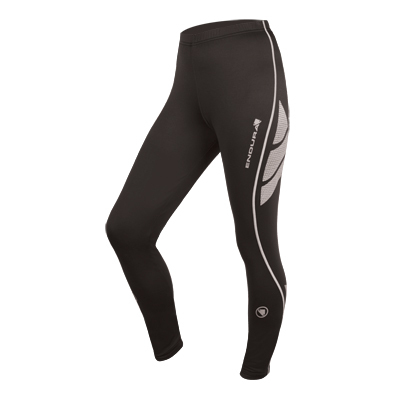 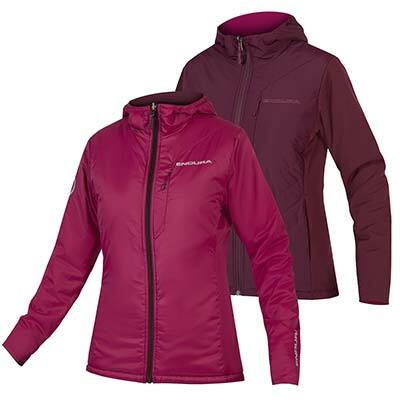 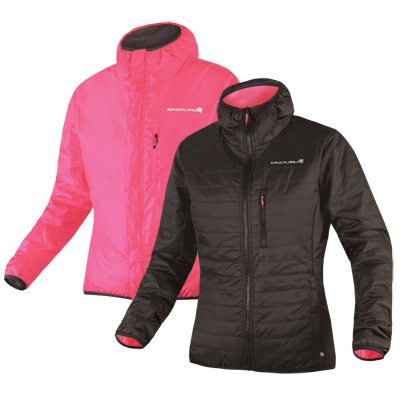 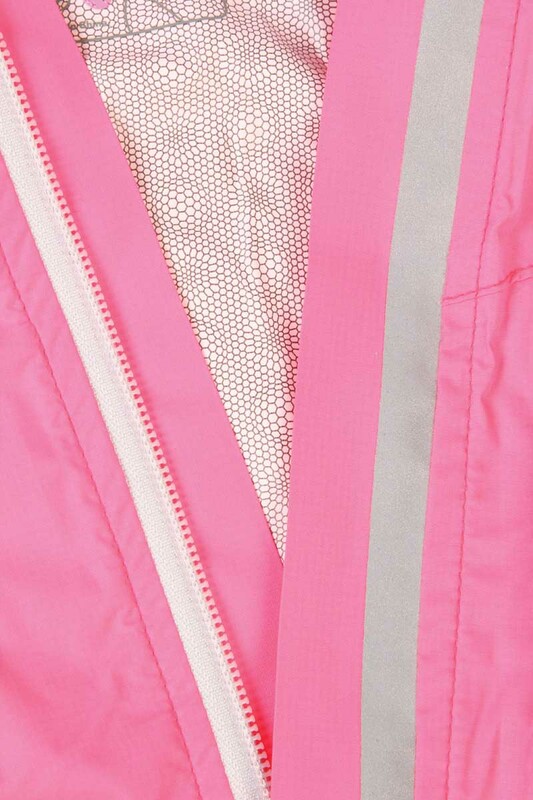 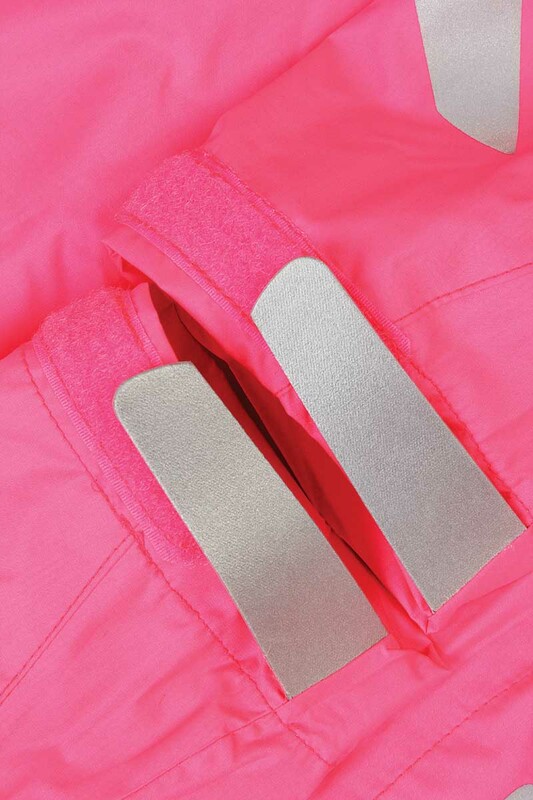 Not only is it made in a performance 2.5 Layer waterproof fabric and is emblazoned with 360 degree reflective chevrons, but it also incorporates an led light integrated into the rear pocket for additional security with 3 flash phase options.